O ne of the reasons our team loves working with Ausvet is variety. We are constantly challenged by different problems, species, cultures and contexts. We bring to these challenges all our professional skills, but more importantly the experience we have learnt elsewhere, and the combined knowledge of the whole team. We are constantly learning, and love a new challenge. We address each new problem in a creative, innovative way, drawing on current world’s best practice but extending it to create better practice. 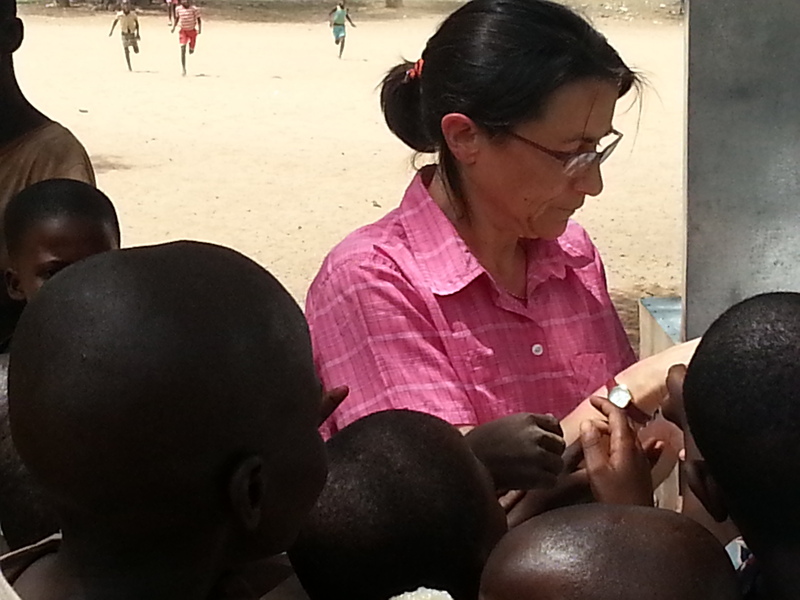 We provide a rich learning ground for the next generation of leading epidemiologists. Ausvet works with industry bodies, government agencies and other organisations as well as independent scientists and professionals to jointly create powerful, innovative and fit-for-purpose solutions for better health. We work around the globe, across all species, using our skills in epidemiology, sociology, international development and information management to create a healthier and more productive planet. Ausvet started life as a small group of highly skilled and experienced veterinary epidemiologists. 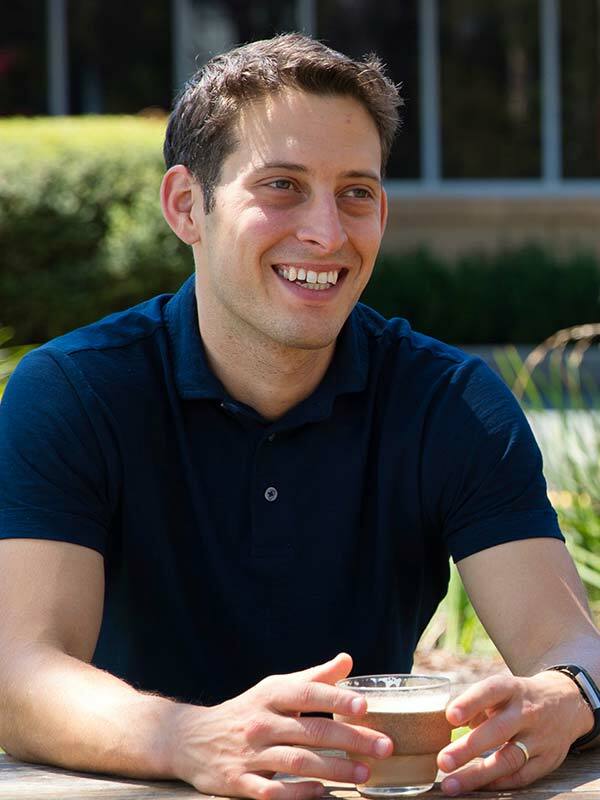 As the company has grown, the challenges have grown with them. Many problems cannot be solved without accessing expertise from other disciplines. Data is the raw material of many epidemiological activities, and often, it is either unavailable or poorly organised. 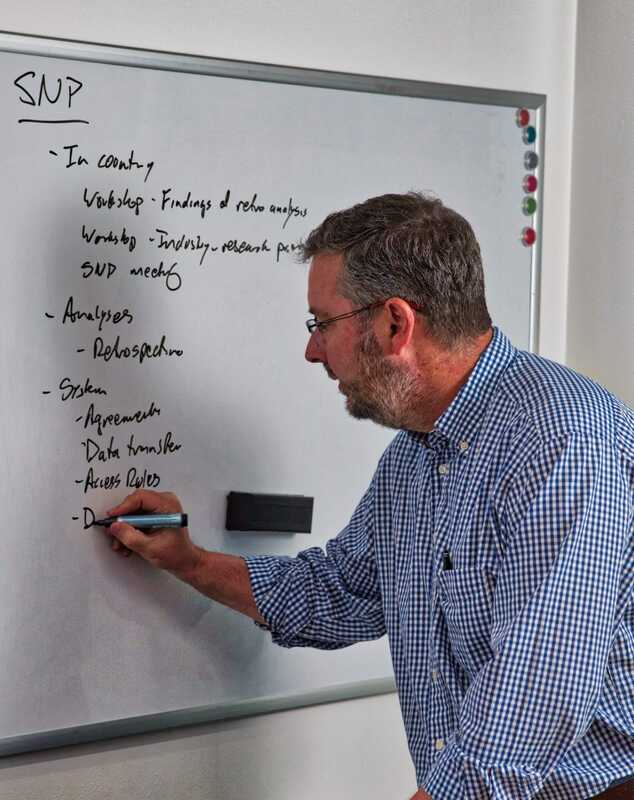 Our IT team has grown out of our need for better data, and now enables us to develop world-leading national, regional and global health information systems. Disease control programs, surveillance, data integration – at the heart, they all depend on people to make it work, and people are amongst the most complex part of the system. Our team includes sociological expertise to understand the needs and motivations of the hugely diverse people we seek to help. We also have a wide network of diverse expertise to call on when needed for specific projects. The magic is in the mix. Ausvet implements a huge variety of projects. Sometimes it involves a few hours analysing a data set or reviewing a statistical model. In other projects we have teams of a dozen staff or more, working for multiple years, with frequent and sometimes lengthy on-site visits. managing and implementing large multi-year development projects. We have been involved in research to develop new surveillance techniques, expert groups to develop global surveillance standards for the OIE, designing, implementing, analysing and evaluating disease surveillance. 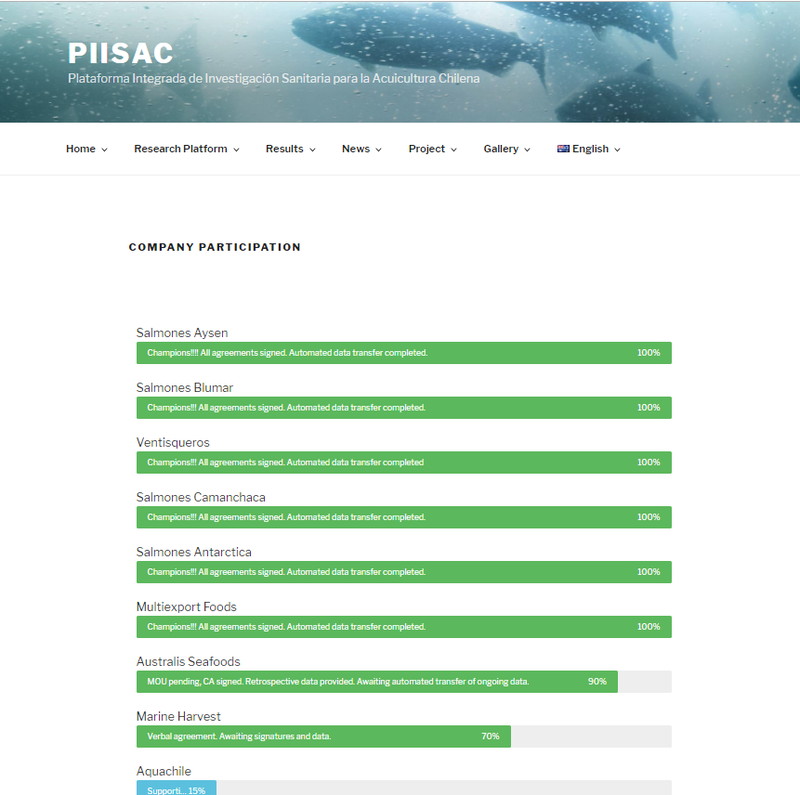 Groundbreaking work with the Chilean salmon and trout aquaculture industry to develop an research platform that securely integrates health, production and management data for production companies, in order to identify risk factors for Piscirickettsiosis and sea lice. As a result of our strong research performance, Ausvet staff have published over a hundred research papers, books and book chapters. 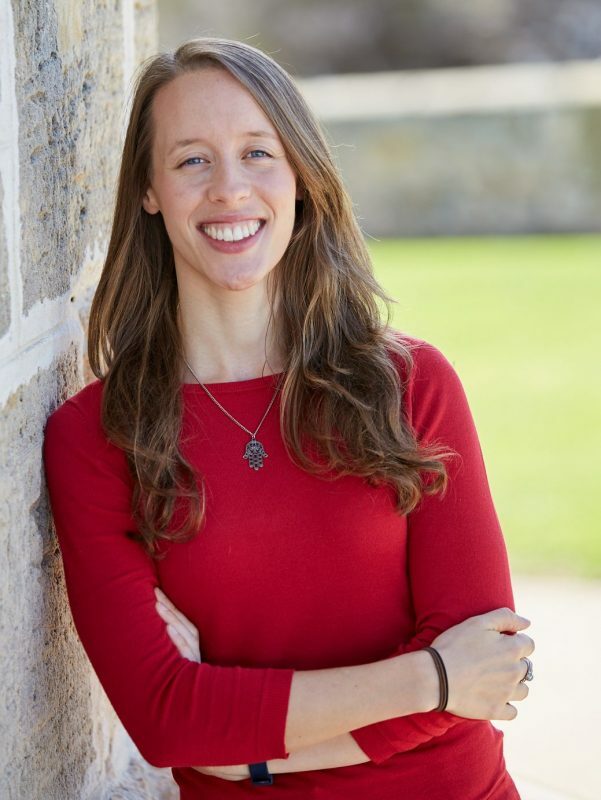 Several members of the team have supervised masters and PhD students and acted as adjunct staff attached to different Australian Universities. 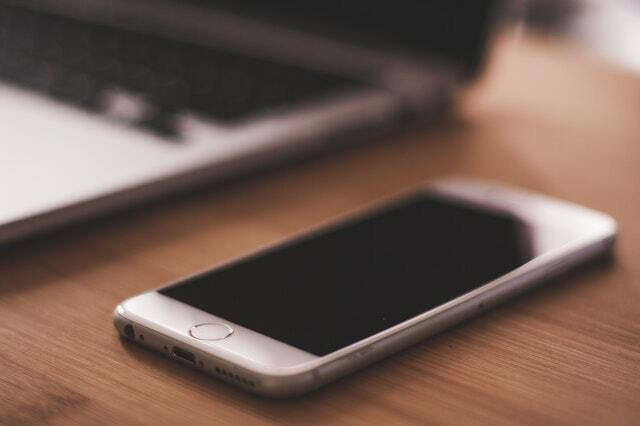 Leading specialists in the field of information system design, creation and management, Ausvet has designed and implemented a number of customised systems for a wide range of private, industry and government clients. 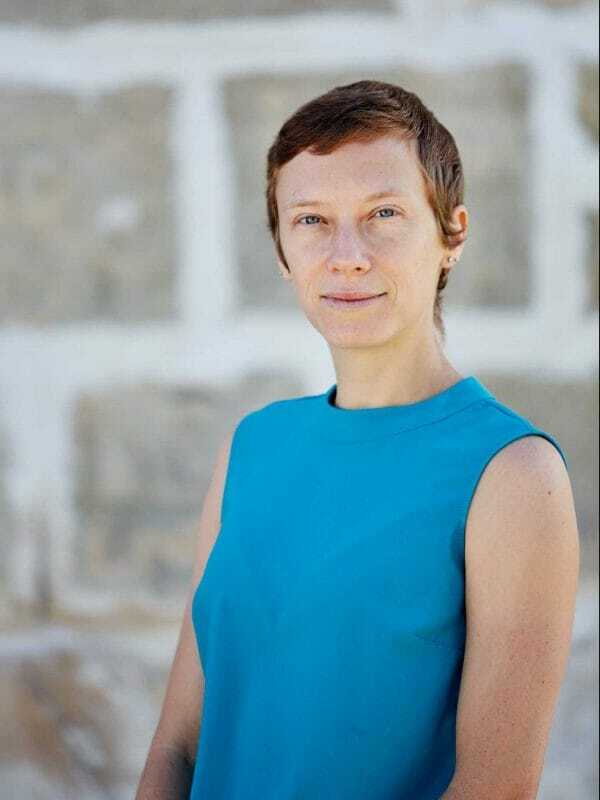 Using scalable architecture for deployment of animal, livestock and human information systems, these systems have ranged from tracking individual health status of abattoir workers around Australia, tracing animal and livestock product movements throughout mainland Southeast Asia through to global solutions. We have our own AWS Certified Solutions Architects. The National Animal Health Information System provides timely and accurate summary information on Australia’s animal health status to support trade in animal commodities and meet Australia’s international reporting obligations. 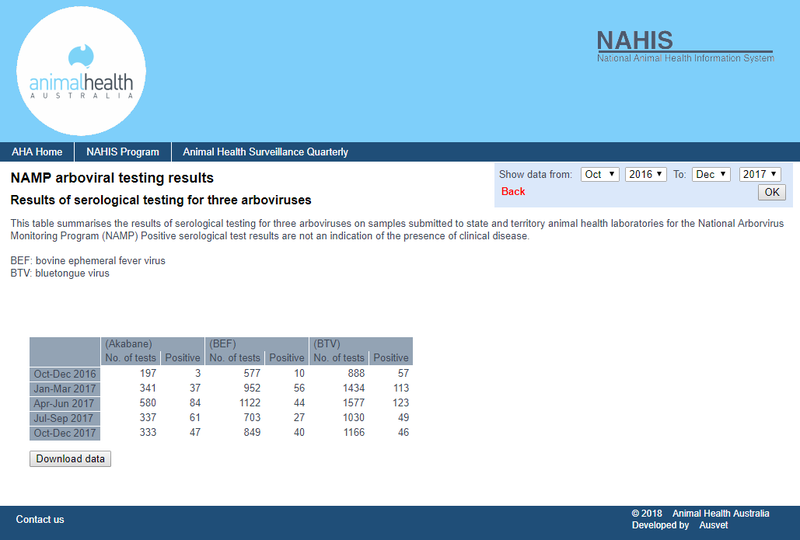 It also provides information on Australia’s capabilities and activities with regard to animal disease surveillance and control. iSIKHNAS is Indonesia’s integrated real-time information system for collecting, managing, reporting and using data to support animal health and production. Watch a short video about the system here. The Australian Q Fever Register has been established by Meat and Livestock Australia (MLA) to assist users to determine the Q Fever immune status of an individual, to prevent unnecessary testing, and to minimise the risk of exposing susceptible individuals to the organism in the workplace. 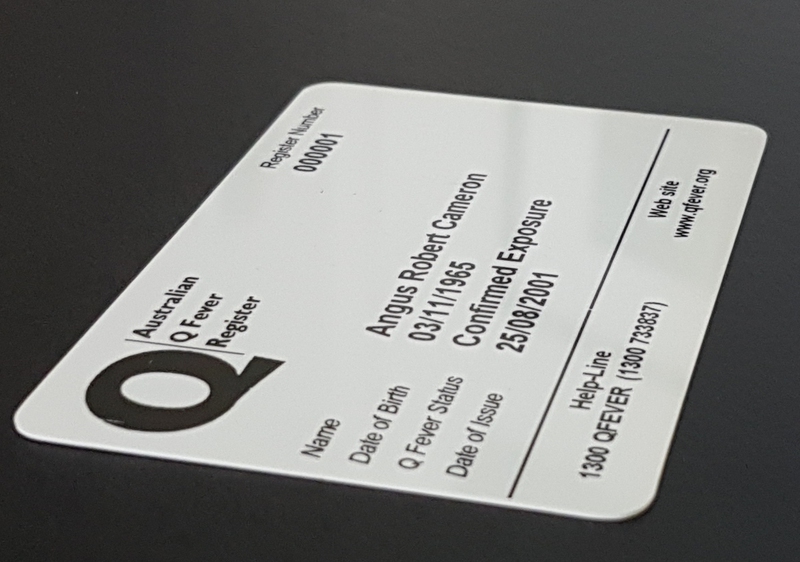 The Register was designed, developed and was managed by Ausvet Animal Health Services on behalf of the Australian Meat Processing Corporation from 2001 to 2018. The National Arbovirus Monitoring Program is an integrated national program jointly funded by the livestock industries and governments to monitor the distribution of economically important insect-borne viruses of livestock and their vectors. 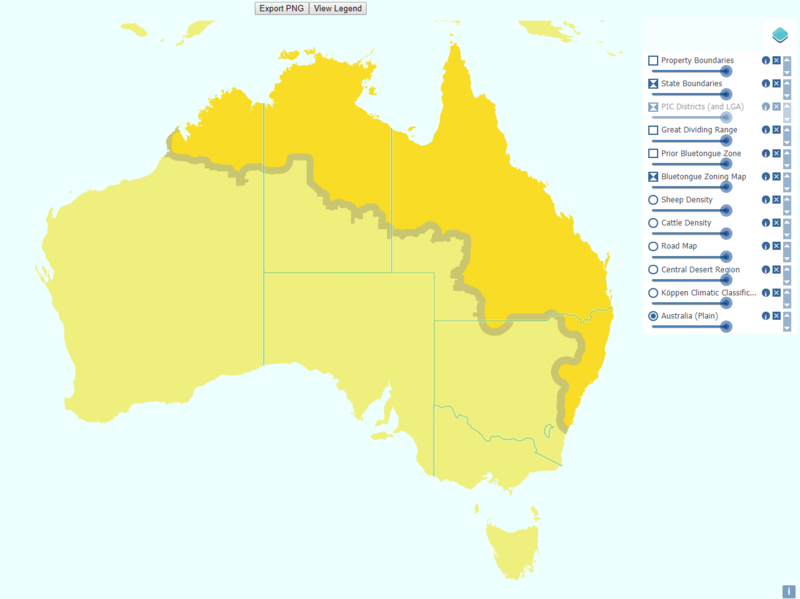 EDIS provides access to summary data collected from national endemic disease programs in Australia. 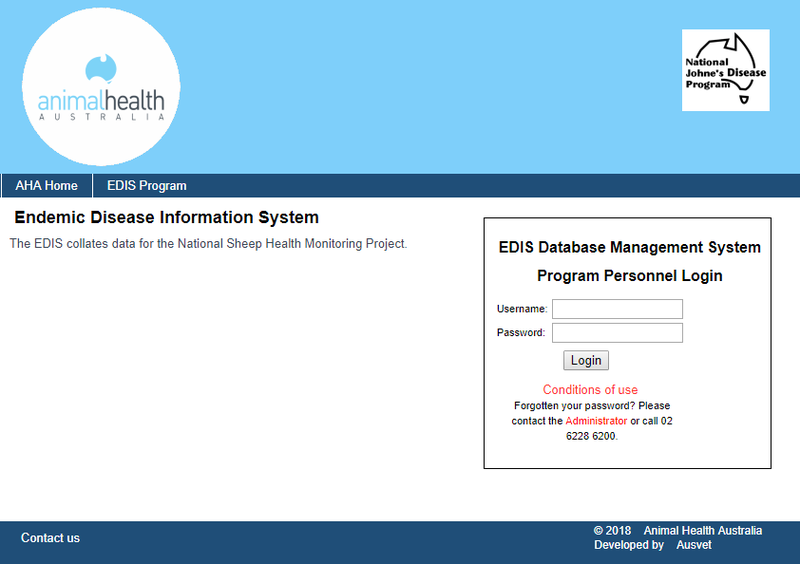 It also includes a public register of properties that are currently listed with the Australian Johne’s Disease Market Assurance Program (MAP) as well as summary information about the National BJD Strategic Plan and the OJD Management Plan.EDIS was designed and developed by Ausvet. 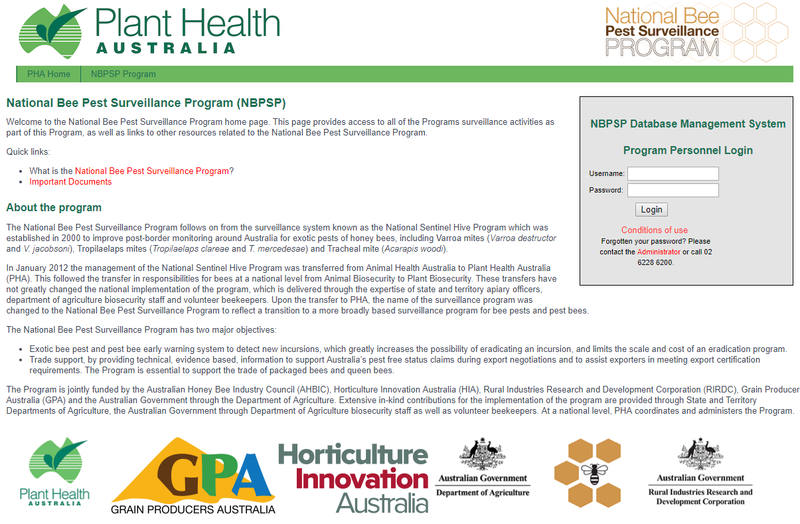 The National Bee Pest Surveillance Program was designed and implemented by Ausvet to improve post-border monitoring around Australia for exotic pests of honey bees. • Trade support, by providing technical, evidence based, information to support Australia’s pest free status claims during export negotiations and to assist exporters in meeting export certification requirements. The Program is essential to support the trade of packaged bees and queen bees. • Exotic bee pest and pest bee early warning system to detect new incursions, which greatly increases the possibility of eradicating an incursion, and limits the scale and cost of an eradication program. 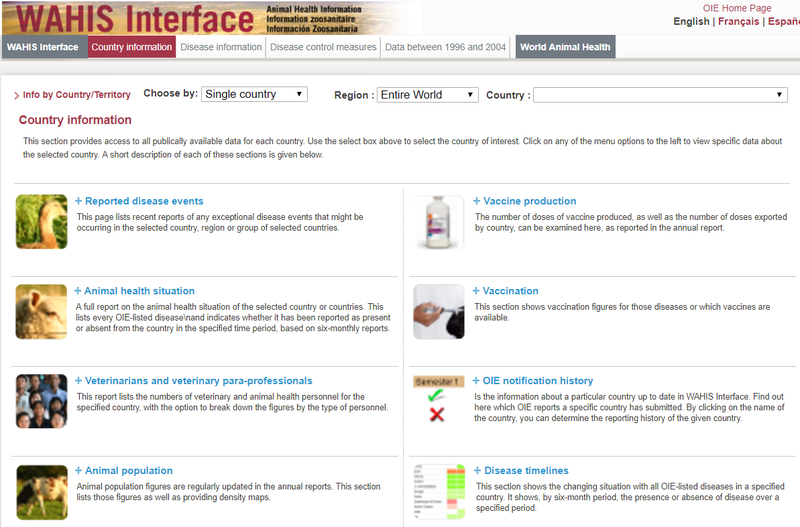 The WAHID Interface provides access to all data held within OIE’s new World Animal Health Information System (WAHIS). Ausvet implemented WAHIS based on a design stipulated by OIE. The African Union Inter-African Bureau for Animal Resources (AU-IBAR) is a specialized technical office of the Department of Rural Economy and Agriculture of the African Union Commission. AU-IBAR’s mandate is to support and coordinate the utilization of livestock, fisheries and wildlife as resources for both human wellbeing and economic development in the member states of the African Union. In order to achieve its objectives, AU-IBAR requires qualitative, complete and timely animal resources information for monitoring, planning and decision making. 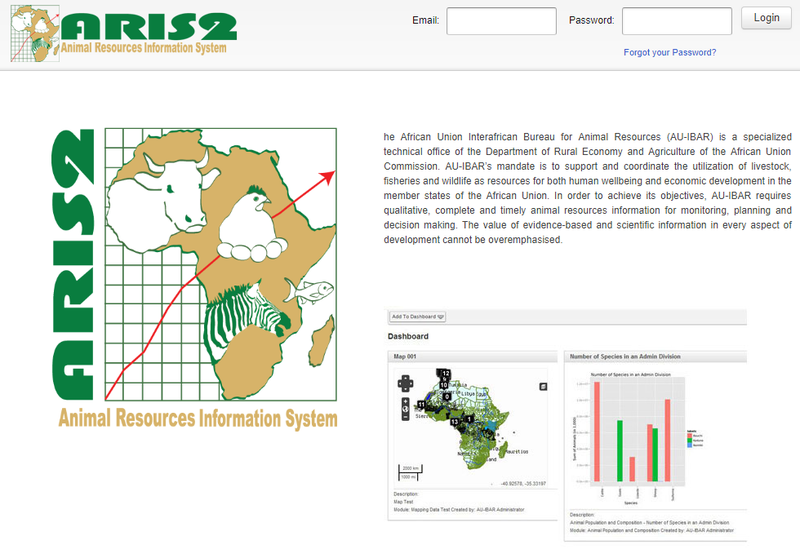 In line with its mandate and Strategic Plan, AU-IBAR developed an information system known as the Animal Resources Information System version 2 (ARIS 2), designed by Ausvet and implemented locally. The system’s goal is to help position AU-IBAR at the continental level, the Regional Economic Communities (RECs) at the regional level and the Member States (MSs) at the local level as the core and reliable sources of comprehensive animal resources information in Africa. 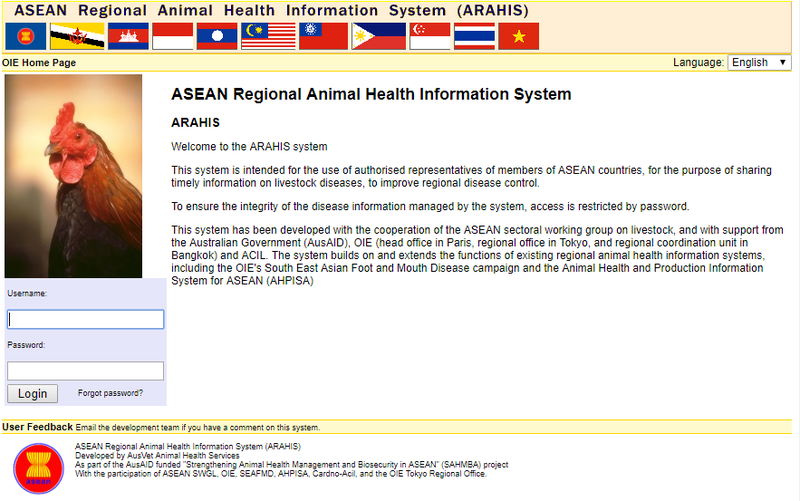 Indonesia’s national animal health and production information system, iSIKHNAS. Risk analysis provides a structured framework for managing risk. It is core to the WTO’s SPS agreement, governing the global system of international movement of animal and animal products, but also informs national biosecurity systems, industry strategy, and individual producer decisions. Many Ausvet consultants are highly experienced trainers and regularly conduct training workshops in epidemiology and related fields. Our staff combine technical expertise and wide-ranging practical experience to offer you training that covers technical fundamentals and theory for any topic and that includes hands-on practical training to reinforce acquisition of knowledge and skills in our participants. We have run training courses in many countries around the world, ranging from introductory level courses to advanced and highly technical training. Ausvet has a philosophy of interactive and active participation in training, so that courses have an emphasis on group discussion and group/individual exercises and activities. 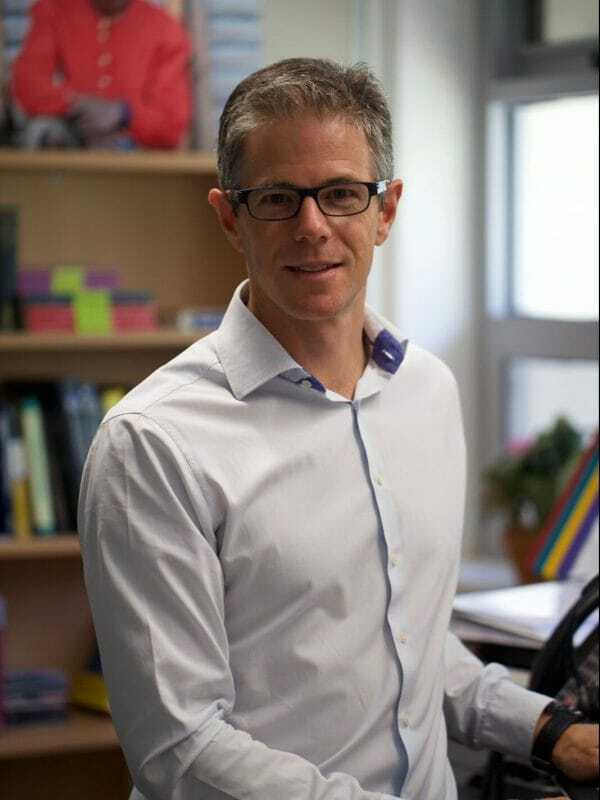 Delivering flexible, responsive training has always been important for Ausvet, and for many courses participants are encouraged to use current work challenges or data sets as the focus of their skills development. This approach leads to more rapid acquisition of skills as well as useful outputs. Workshop content is flexible and can be tailored to specific needs and audiences or delivered as “standard” packages in 2-5 day workshops (or occasionally longer), depending on subject matter and content. Click on one of the topics below to see an example of a course outline.